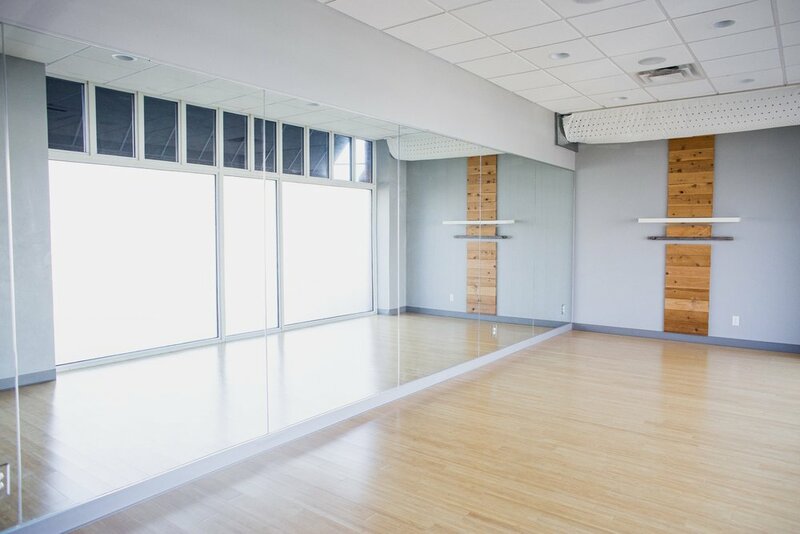 Space Yoga Studio is now offering scheduled times using MINDBODY to book rental time in Studio B. This space offers natural lighting, mirror wall and bamboo floors. Studio B may be reserved in one hour blocks of time for personal yoga practice. Clients may schedule online on MINDBODY. Below you may find the calendar to book your time. Clients must sign a waiver before practice. Only four humans allowed in one hour period. The use of the props located in Studio B are available.